I specialise in easy, breezy reportage wedding photography. The kind where everyone gets on and enjoys the day and I catch the beautiful moments as they land. Packages average £1695. 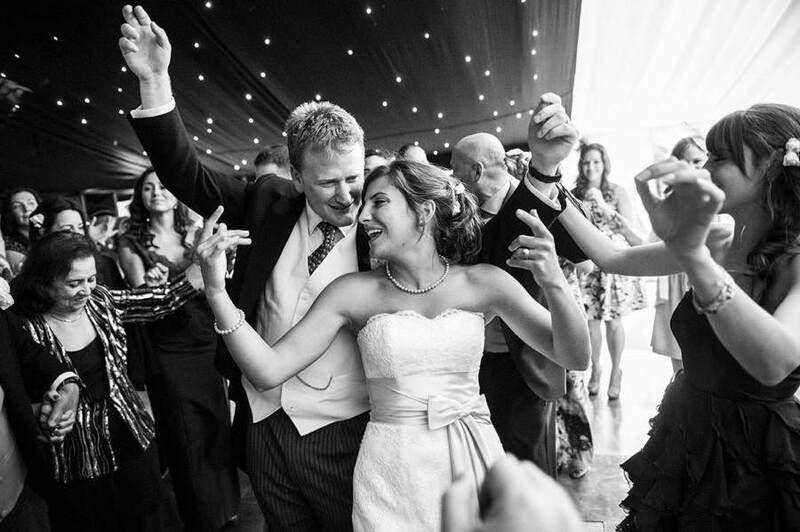 I've been shooting weddings and events of all shapes of sizes for over 12 years. You'll find me an organised, friendly and calm operator.